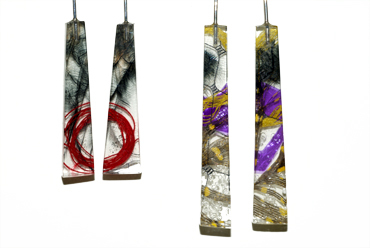 Christmas is around the corner and Small Space has been busy making lots of lovely new things. 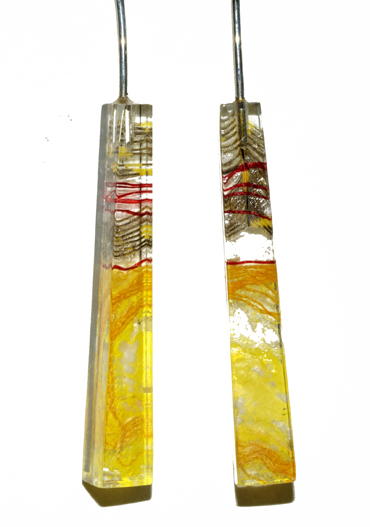 During the month of December we will be open Tuesday to Friday 10 to 6 and Saturday 10 to 4. 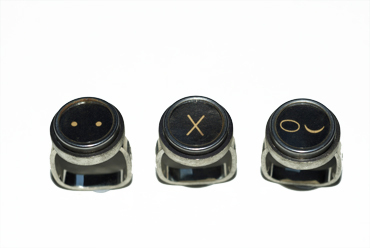 We will close the doors for 2015 on Wednesday the 23rd of December at 6pm. 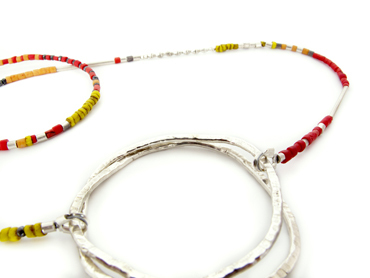 All enquiries welcome, prices on request. 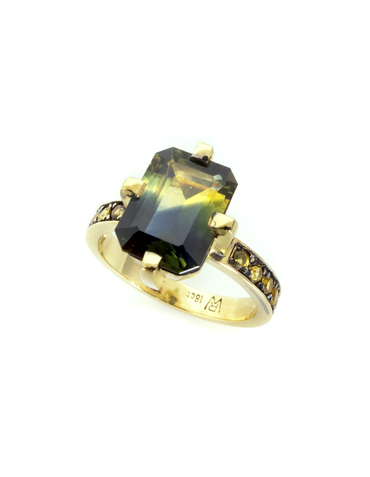 Parti Sapphire ring for the party season in 18ct yellow gold by Robyn Wernicke. 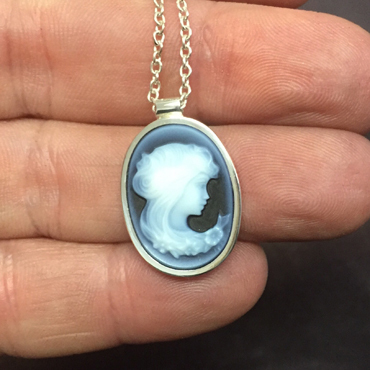 Agat cameo set in silver by Robyn Wernicke. 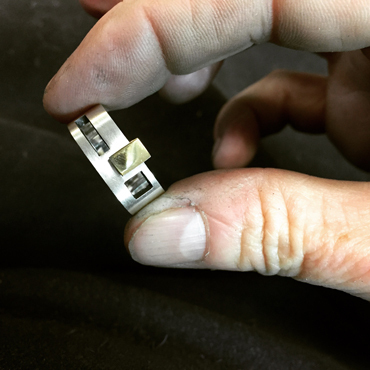 Square ring in silver with 18ct yellow gold block by Robyn Wernicke. 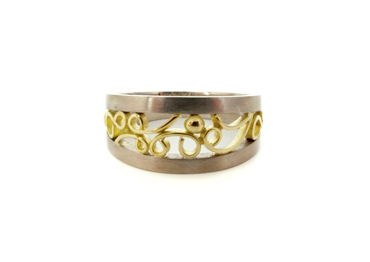 Fillagree ring in 18ct yellow and 9ct white gold by Robyn Wernicke. 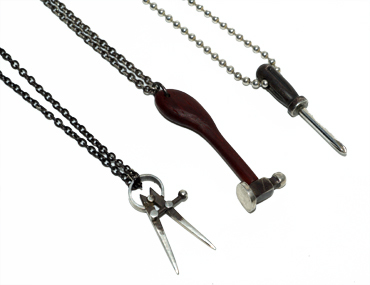 For those of us who love their tools by Robyn Wernicke. 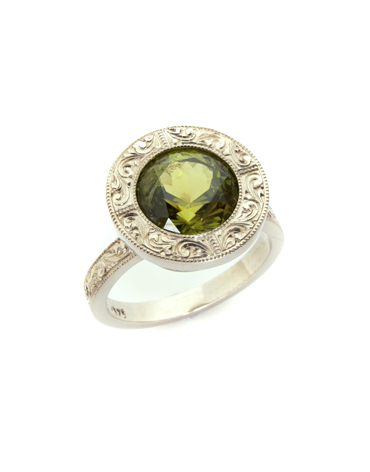 Tourmaline set in 9ct white gold, hand engraved ring by Robyn Wernicke. 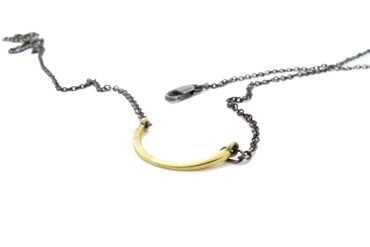 Golden half circle neckpiece bu Susan Ewington. 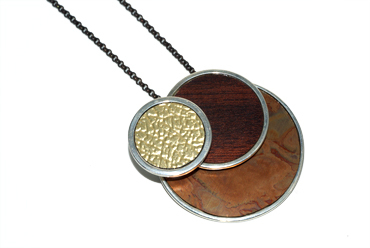 Mica, silver and 9ct gold by Robyn Wernicke. 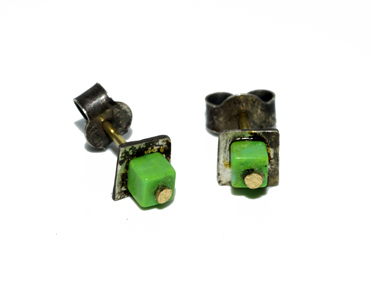 Iranian green turquoise studs by Robyn Wernicke. 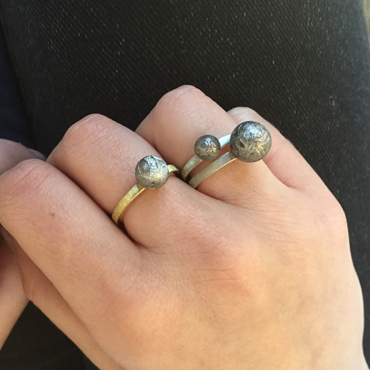 Meteorite rings in silver and gold by Robyn Wernicke. 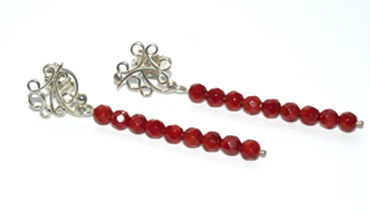 Crystal drops with orange sapphires in silver by robyn Wernicke. 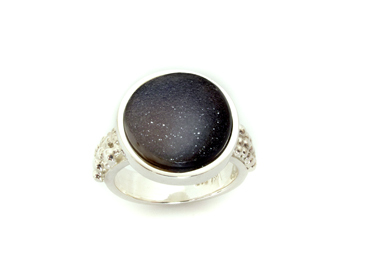 Drusie quartz silver ball ring by Robyn Wernicke. 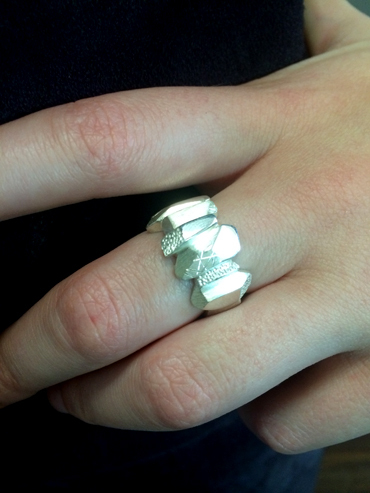 Silver rock man ring, nice for the ladies too. 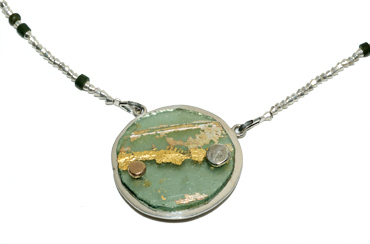 By Robyn Wernicke. 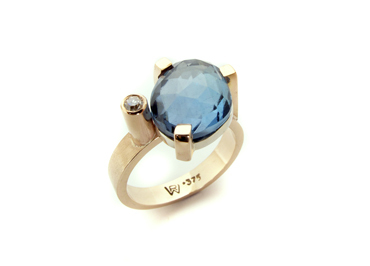 Rose cut blue topaz and diamond in 9ct rose gold by Robyn Wernicke. 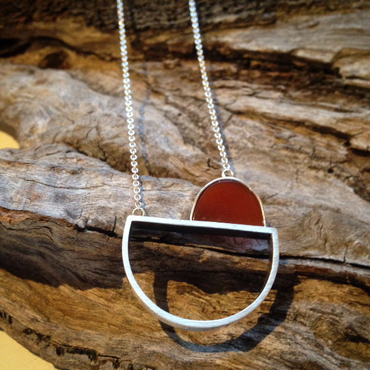 Silver and citrine half moon pendant by Sarah Wallace. 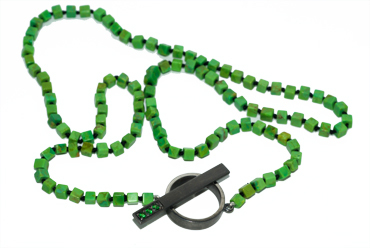 Iranian green turquoise cubes with t bar clap set with green garnets by Robyn Wernicke. 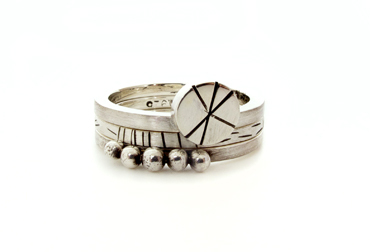 Silver stack rings by Susan Ewington. 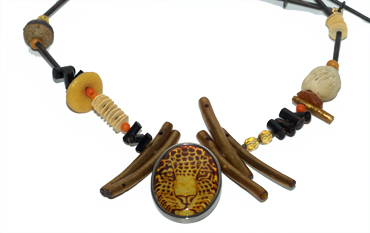 In the jungle neck piece by Robyn Wernicke. 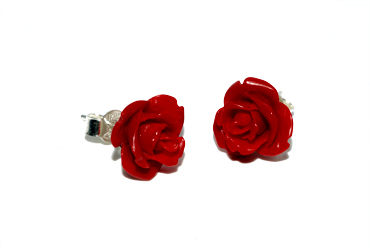 Simpley roses by Robyn Wernicke. 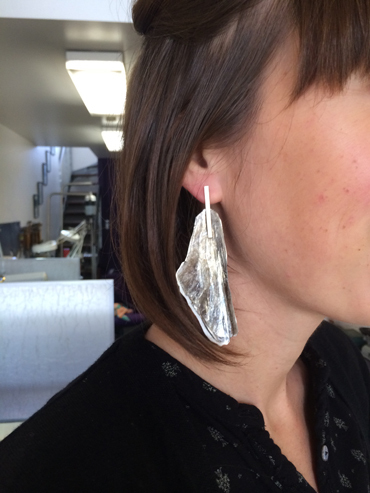 Meteorite studs by Robyn Wernicke. 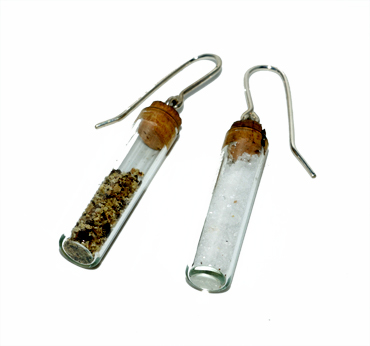 Salt and pepper drops by Robyn Wernicke. 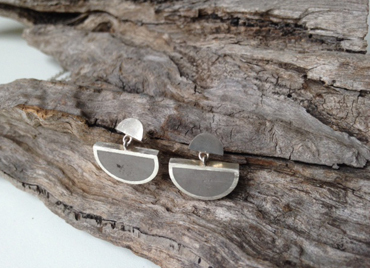 Perspecs earrings by Robyn Wernicke. 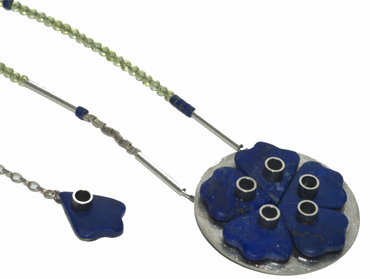 Roman glass disc neck piece by Robyn Wernicke. 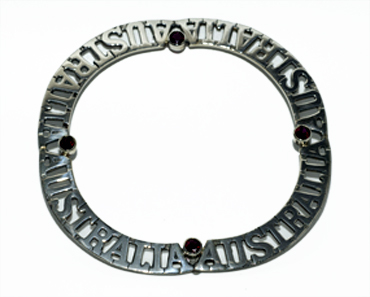 For the patriotic, Australia bangle, silver with created rubies by Robyn Wernicke. 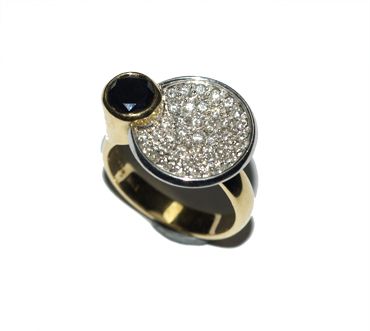 Black and white diamond dish ring in 18ct gold by Robyn Wernicke. 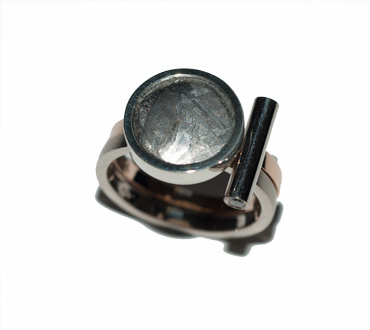 Meteorite in 9ct rose & white gold two part ring with surprise diamonds By Robyn Wernicke. 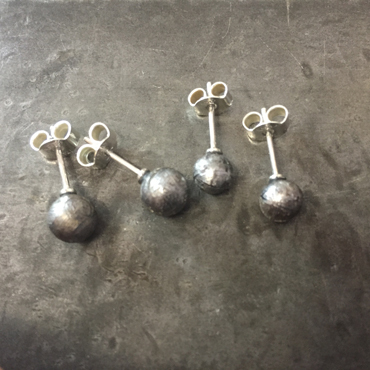 Red sea bamboo and silver fillagree studs by Robyn Wernicke. 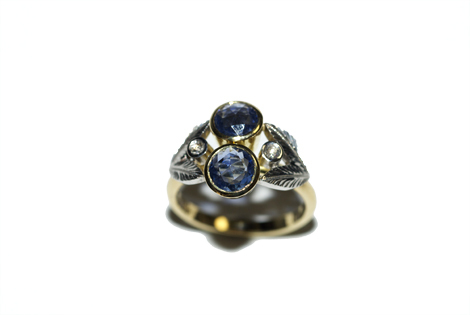 Rose cut sapphire and diamond ring in 18ct yellow gold by Robyn Wernicke. 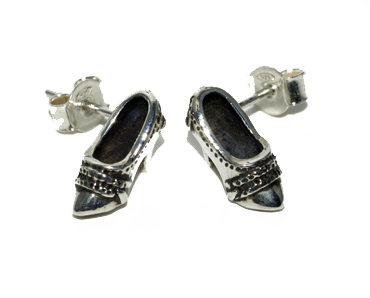 For those who love their shoes, studs in silver by Robyn Wernicke. 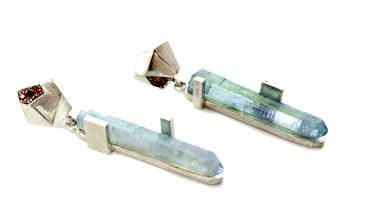 Concrete and silver studs by Sarah Wallace. 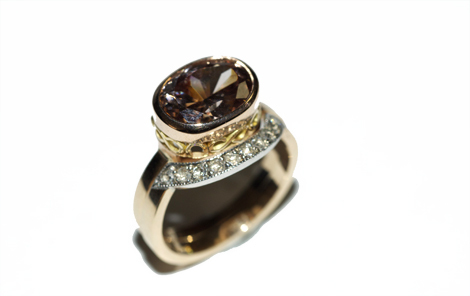 Natural zircon in rose and yellow gold with stacking diamond ring by Robyn Wernicke. 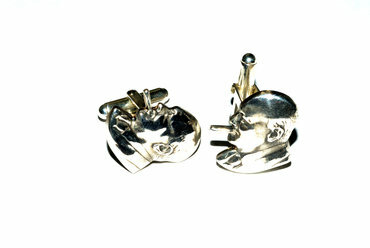 Winston Churchhill cufflinks by Robyn Wernicke. 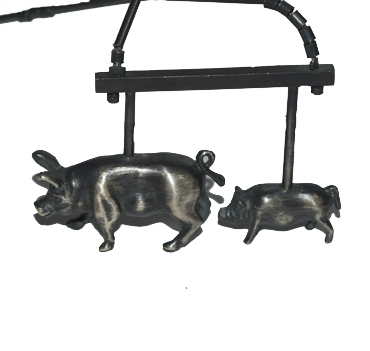 Little pig, big pig in silver by Robyn Wernicke. 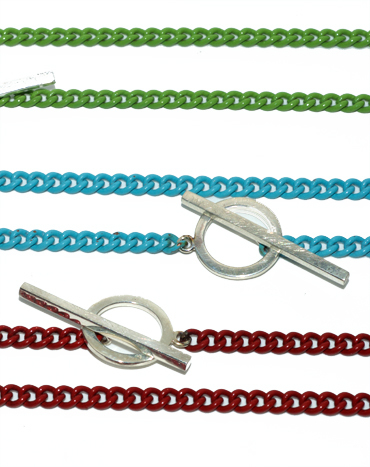 Summer coloured chains with silver t bar claps by Robyn Wernicke. 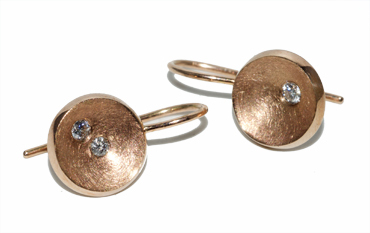 Visit us this December to try on some of our new works.